Edwin is an excellent tour guide. Punctual, polite, friendly, informative, etc. Our Machu Picchu day tour went smoothly. 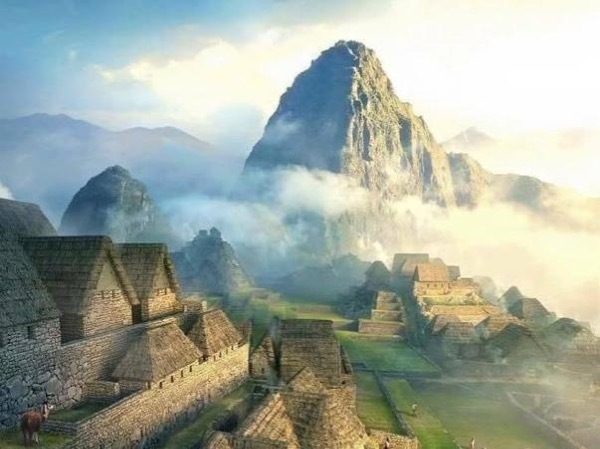 In my opinion, Machu Picchu is the most captivating place in South America. Edwin, all the best to you, and hope to see you again in the future. P.S. Inca people are very beautiful, can't understand why the Spanish were so cruel 600 hundred years ago. TOUR GUIDE RESPONSE: Thank you very much for your appreciation and trusted me, I hope you will come back at some point, Greetings and blessings for you all.